Happy Valentine's hari. from BROSO93. 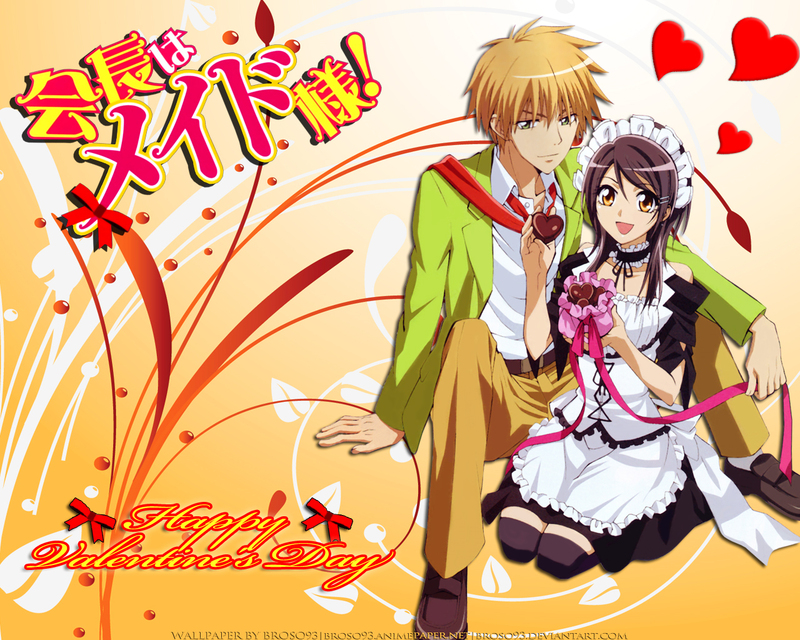 HD Wallpaper and background images in the Kaichou wa Maid-sama club tagged: kaichou wa maid sama misaki usui. i lyk 8 sooooo much!!!!!!!! !